42 decibel when the cooling fan start operation, creates mute environment, won't disturb you during driving. This car cooling fan's vent can spin up and down 30 degrees, and 2 modes wind speed for convenient use. 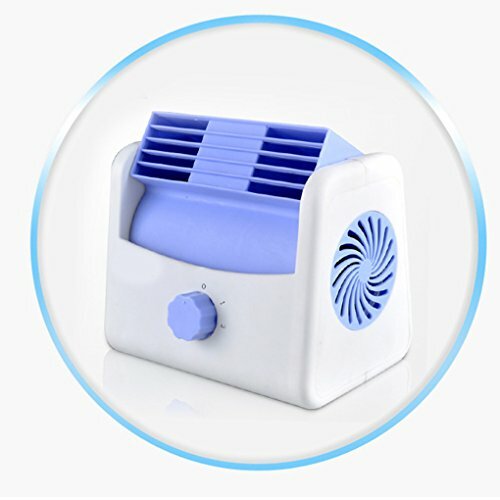 Use vaneless air conditioner turbofan, safe and beauty, do not worry clip children's finger. This car cooling fan fits for vehicle, home, office, bedroom and so on. Just insert car cigar lighter, easy and convenient for installation. Fits for 12V cars or 24V trucks. Rated voltage: 5V(car fan), 12V(fit for car), 24V(fit for trunk). Head shake: up and down 30 degrees. Can be connected to the room, office and other places to use, please order another converter. 1* 7W car cooling fan. If you have any questions about this product by Minzhi, contact us by completing and submitting the form below. If you are looking for a specif part number, please include it with your message.